Findings concerning the modification of low-molecular dimethyl-siloxane rubber, modified by the amorphous boron aiming at the development of the formulation resistant to the impact of neutron irradiations and possessing the technological advantages as compared with the formulations based on the polyolefins, are presented. 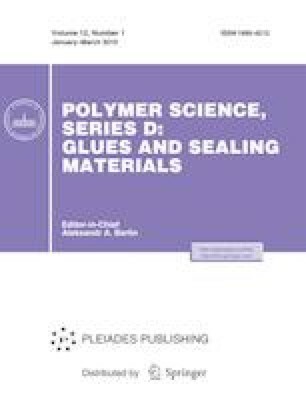 It is shown that application of the amorphous boron as the filler enhances the values of some physical and chemical properties of the polymeric system, such as elasticity, hardness, and adhesion to the metal and glass base. The optimum content of the amorphous boron in the formulation is determined.